Snails fix their broken shell in 7 days! What about you? Snail slime, strange but miraculous! Did you know that snail secretion from Chile, was famous all around the world? Filling Action (anti-age) that reduces expression and dehydration fine lines. Our skincare line is composed of 8 products, each with its own dermatological action. The strength of Caracol Skincare lies in its high concentration of snail mucin. Up to 85,2 % of snail secretion filtrate, which is an absolute record in the worldwide dermocosmetics industry. So don't wait any longer to use Caracol Skincare! How can the mucus of such a small animal so powerful? Snail mucin is full of amazing actives. As a matter of facts, it contains allantoin, elastin, collagen, glycolic acid and hyaluronic acid that help grow new cells. And new cells mean a new and beautiful smoother skin. We often call this blend of actives "snail protein" which is a real fountain of youth. Innovation, Effectiveness and Quality are the three values spread by our company. Innovation, since we use the highest concentration of snail slime in the industry to create a natural facelift. 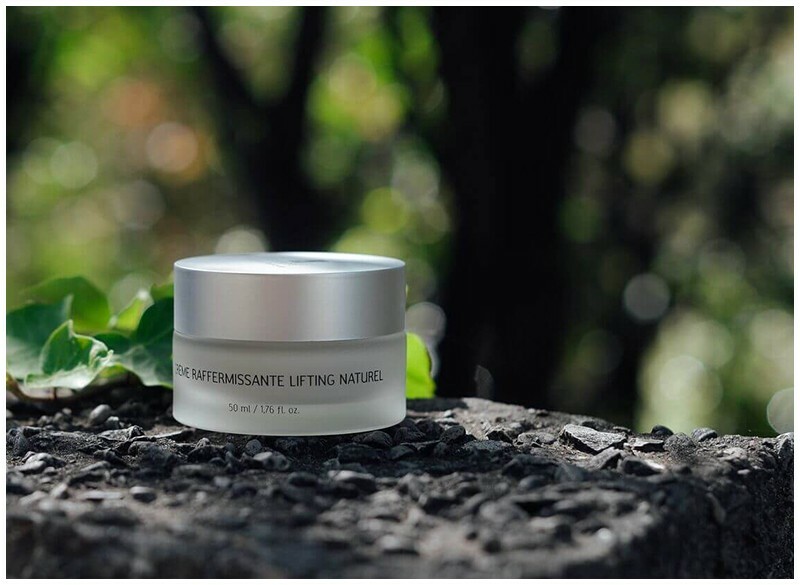 Based on natural ingredients from Patagonia such as murtilla guava, papaya, hibiscus, buddleia, shea butter and more. This is how we offer every woman, an ancient beauty secret to reach their skin goals naturally. 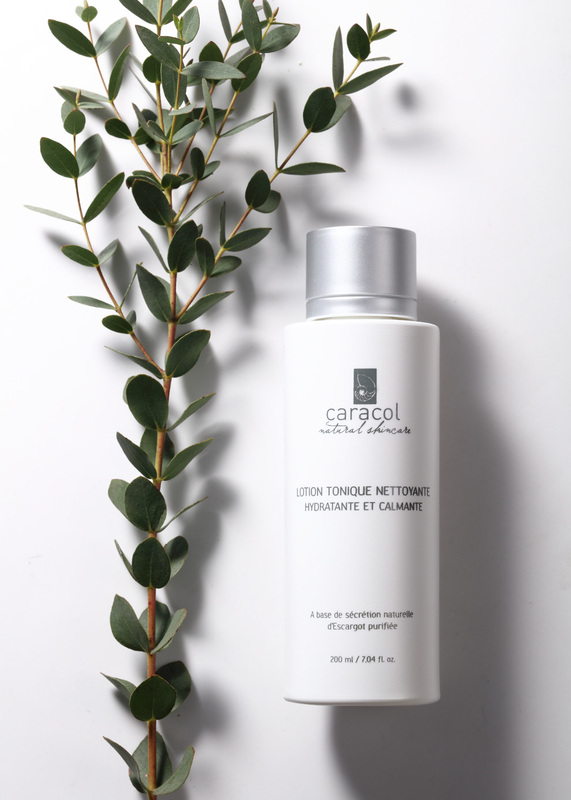 Effectiveness is our second favorite thing about Caracol skincare. Snail slime creams are effective on all skin types! No matter what your epidermis problem is, the snail is the solution as it boosts the cell-repairing. From Antiquity to your bathroom, the power of snail secretion hasn't changed. 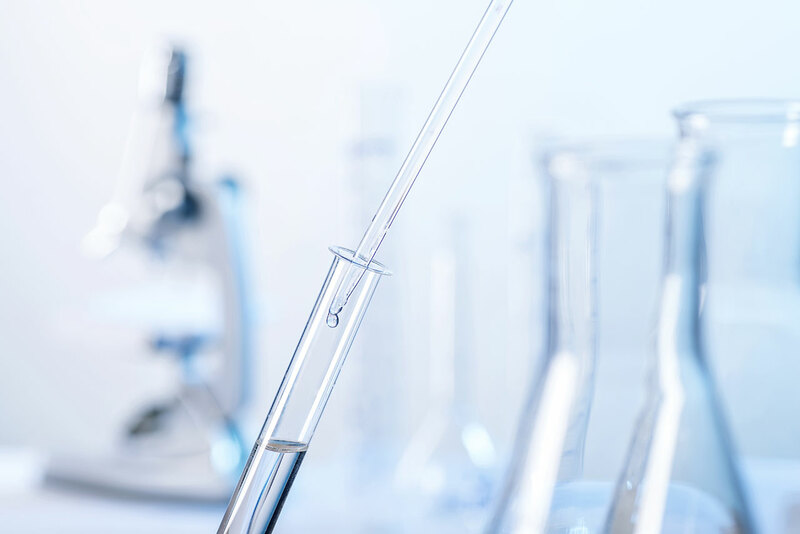 Regarding the Quality requirements, we make a point by producing our skincare in our Chilean Laboratory certified ISO 9001 by Bureau Veritas. Our qualified searchers and biologists put all their efforts in providing you the best quality products you can own in your bathroom! Peelmoist, a natural papaya enzyme that exfoliates and gets rid of the dead cells and sebum excess. Biosaccharide Gum-1 Gel, a polysaccharide of plant origin that proceeds the same way hyaluronic acid does. It's a natural "filler" for fine lines. Hexapeptide 10, a peptide active that thickens and tones all the layers of the epidermis. It stimulates the collagen production by creating fibroblasts which give more elasticity to the skin. In most of our products, you'll find peptides made of amino acids that imitate the collagen fragments, in a natural way. These powerful anti-wrinkles actives rebuild the cutaneous barrier, thicken, lift and fill fine lines. Peptides are found in many upmarkets skincare lines. 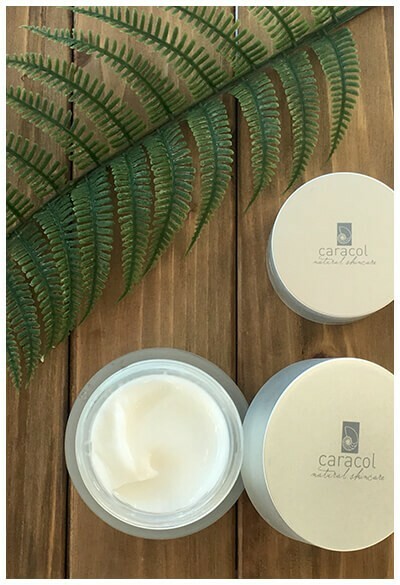 Thanks to the dermatological powerful main actives, Caracol skincare snail creams are real little skin-saviors! Need more advice or information about our cosmetics or snail slime benefits? Join our community and come read our blog !